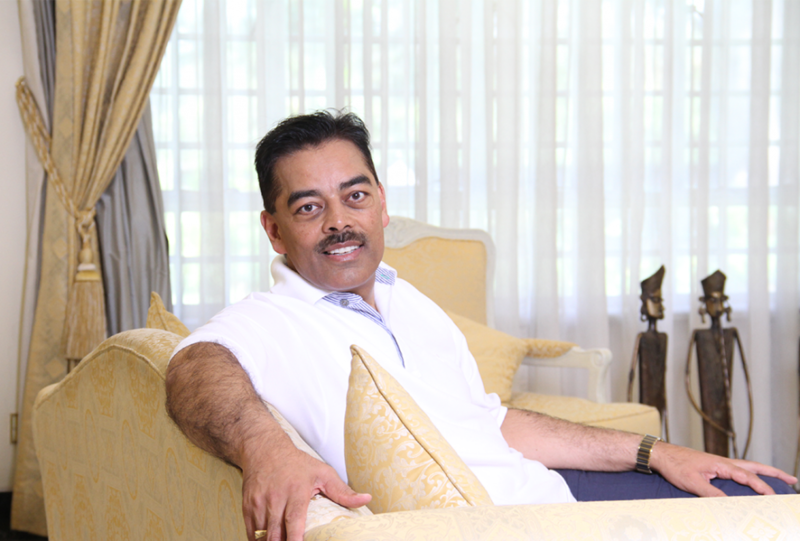 If you are a Kenyan born before 1995 then you must have heard of Vimal Shah – the Chairman of Bidco Africa and one of the richest people in Kenya with a net worth of over 1.6 Billion Dollars (Forbes – 2013). Vimal Shah has been in the news lately over the Tatu City saga. Last week he presented his submissions to the Parliamentary Committee on Lands investigating the Tatu City matter. If you’ve been following the facts, there are some important lessons that you should learn as an entrepreneur. I first heard about Tatu City on an episode of Who Owns Kenya presented by Julie Gichuru on Citizen TV. It was termed as the most ambitious real estate project in Kenya that had the backing of the CEO of Kenya Vision 2030, Mr. Mugo Kibati. But we all know, or have heard in our circles, that real estate projects in Kenya can sometimes get complicated and, more often than not, its the hard-working Kenyans at the bottom of the pyramid who end up getting the short end of the stick with lost investments and court battles. But that’s a story for another day. As an entrepreneur, you need to have a vision for your company. A vision statement is simply your company’s road map, indicating what the company wants to become and how it’s going to get there. When you think about Vimal Shah, an industrialist running one of the regions largest fast-moving-consumer-goods company (FMCG), how exactly did his ownership in the Tatu City project tie into the vision of his company? Was he not aware of the pitfalls and drama that come with real estate in Kenya? According to its website, Bidco’s mission is to is to offer happy, healthy living and a natural, wholesome lifestyle to all our consumers via health-preserving and life-enhancing products. This may involve setting up factories and facilities to process raw materials, like the Bidco Industrial Park, but has nothing to do with large-scale land transactions. The lesson here is to have a clear and concise vision for your business and only pursue partnerships with individuals and companies whose goals and vision align with yours. If they do not align, do not hesitate to walk away from the deal. Entrepreneurs will tell you that business is a lot like marriage. You need to choose the right partner because, after all, marriage vows are supposed to bind you for life. In business, shareholder agreements usually set the the terms and responsibilities of each shareholder in the business. A shareholders agreement is also supposed to outline clear and concise procedures to be applied in resolving disputes. 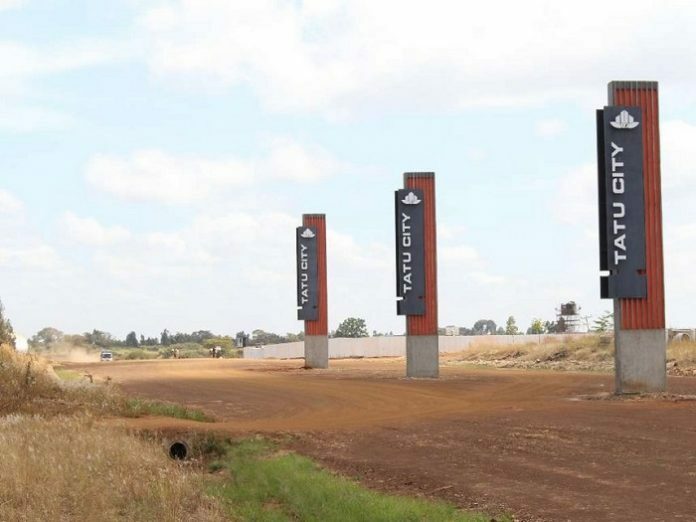 If you closely follow the Tatu City story, you will notice that from September 2015, there has been a lot of in-fighting among Tatu City shareholders both in public and in private to the extent where a few so-called watchdog bloggers are telling one-sided stories indicating that money has been poured to further the interests of one party. This is one indication that perhaps all stakeholders did not do their fair share of due diligence before they decided to enter into a binding agreement. If someone was to ask you, What do Vimal Shah (Bidco), Stephen Mwagiru (a prominent businessman), Nahashon Nyagah (a former Governor of the Central Bank of Kenya) and Stephen Jennings (Founder and CEO of Rendeavour) have in common? You will probably do some basic due diligence on Google and find out that its mostly money that is bringing them together because, after all, Tatu City is a business and business is about money. If you were to entrust someone with your hard-earned money wouldn’t you want to know how they have handled other people’s money in the past? Wouldn’t you draft iron-clad agreements on how your and where your money is going as well as when and how your return on investment should be paid? In the ongoing Parliamentary probe into the Tatu City saga, documents submitted to the Committee on Lands mention a figure of 20 million dollars that seems to exist yet not exist. The details surrounding this figure remain confidential and, from documents presented, may have not have been disclosed to all stakeholders. In most business transactions, this is a deal-breaker, an issue which would ordinarily cause one party to withdraw from a deal. The lesson here is to seek and consider professional advice before venturing into a business partnership. It also doesn’t hurt to investigate a potential partner’s previous business relationships to establish the basis of a track record. Entrepreneurs will tell you that in business what matters most is shareholder value. Creating shareholder value involves taking risks. History, and probability, have taught us that sometimes everything does not go according to your plan. The Tatu City project is a case study where not everything went according to the 3.85 Billion Dollar plan. In the midst of the Tatu City saga, Bidco Africa as a company has continued to grow with expansion into markets across Africa as well as new investments in quality food products. These have created over 1,000 jobs directly with another 50,000 indirect jobs in agriculture and manufacturing. One lesson we can learn from Vimal Shah is that successful entrepreneurs not only understand the risks in business, but have the talent, character and knowledge to motivate their teams to navigate through the rough waters and still deliver shareholder value.